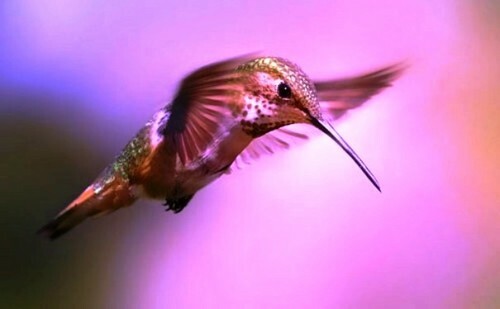 Humming bird. . Wallpaper and background images in the जानवर club tagged: animals cute humming bird. This जानवर photo contains चिड़ियों, हिंगबर्ड, archilochus colubris, and आर्किलेचस कोलब्रिज़.